What does handwriting tell us about culture? This past year I made some new friends. Links are to sources for the products. 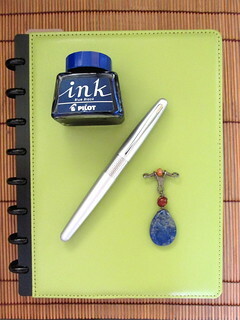 Pilot Metropolitan – medium – Acquired two. 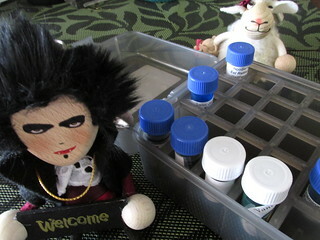 Both have very good nibs with excellent flow. Platinum Plaisir – medium – Larger form than the Metro, but with a Slip & Seal cap. Same nib as the Preppy. Pilot Kaküno – medium – Very lightweight and comes in a variety of cheerful colors. Winking nib is a nice touch. Noodler’s Civilization’s Blue (discontinued) and Upper Ganges Blue inks – Civ Blue hit all the right notes, but Upper Ganges is a close second. 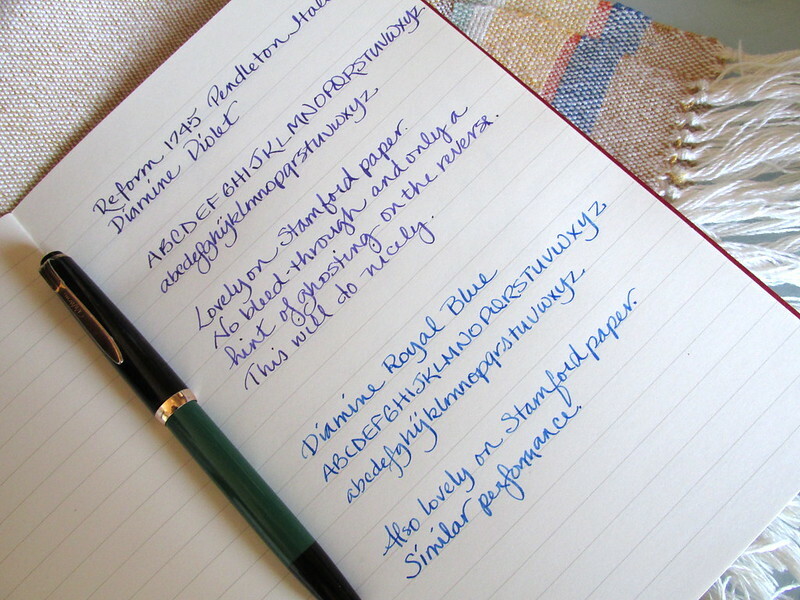 Noodler’s 1820 Essex with Dostoyevsky ink – This pen and ink were made for each other. Super5 Dublin ink – My first Super5 ink. Good performance and a very appealing color. Robert Oster Red Orange ink – A very happy color. 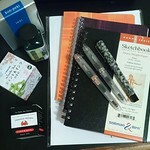 Platinum Carbon Ink Black – Very smooth, saturated black ink. No performance issues whatsoever with a Plaisir. 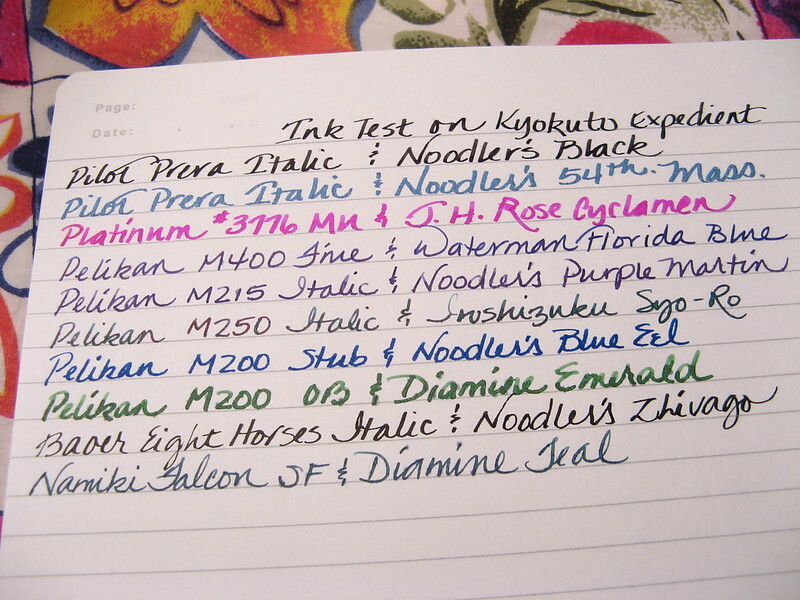 Diamine Marine Ink – For a teal/turquoise fan, this one brings lots of joy. Quo Vadis Plan & Note – The 2017 edition will be my daily journal. Love the layout and paper quality. Stillman & Birn soft flexible sketchbooks – Lightweight form and great paper make a superior journal. Staples Arc System – Used sporadically in the past, but worked well for several projects this year. Shotshell box for storing ink samples – Easily my best paraphernalia find of the year. 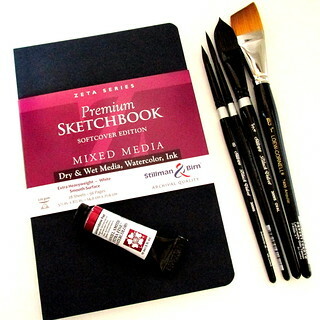 Silver Brush Black Velvet watercolor brushes – Acquired several this year. Supple, retain shape very well and hold lots of fluid. 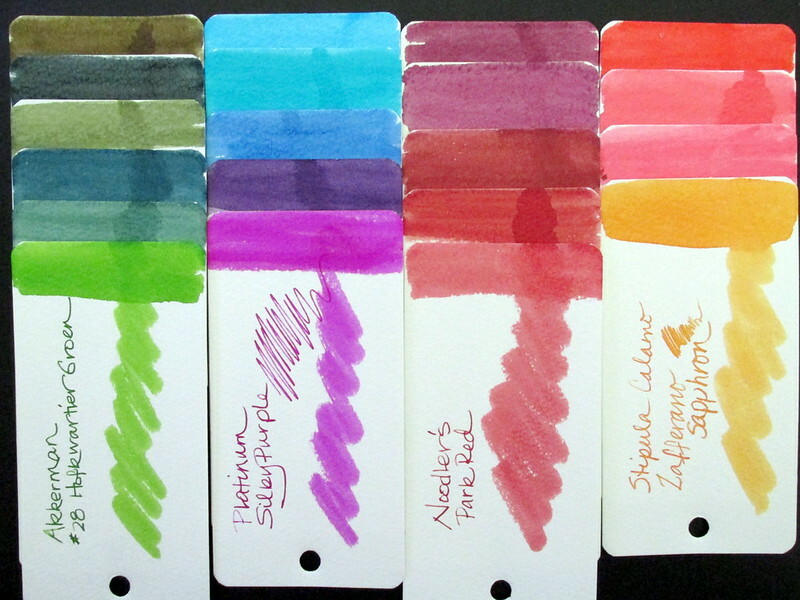 Daniel Smith Prussian Blue and Transparent Red Oxide watercolors – Good additions to my transparent palette. Pentel Touch Brush Tip Felt Pen – Good at line variation whether for writing or drawing. Uniball Air marker – More durable than a felt marker and glides effortlessly across the page. Makes my hand happy. Buddha board – Great tool for practicing strokes without wasting ink, paint or paper. According to Luxury Brands, Noodler’s Ink is introducing a new 308 refillable ink cartridge. It fits both the Noodler’s Ahab and Neponset (with the white section insert). The cartridges will be available for sale in a 10 pack, MSRP $10.00. Nathan has a video with the details that includes a brief history of the ink cartridge. Who knew its roots traced back to the American Civil War, some 150 years ago? 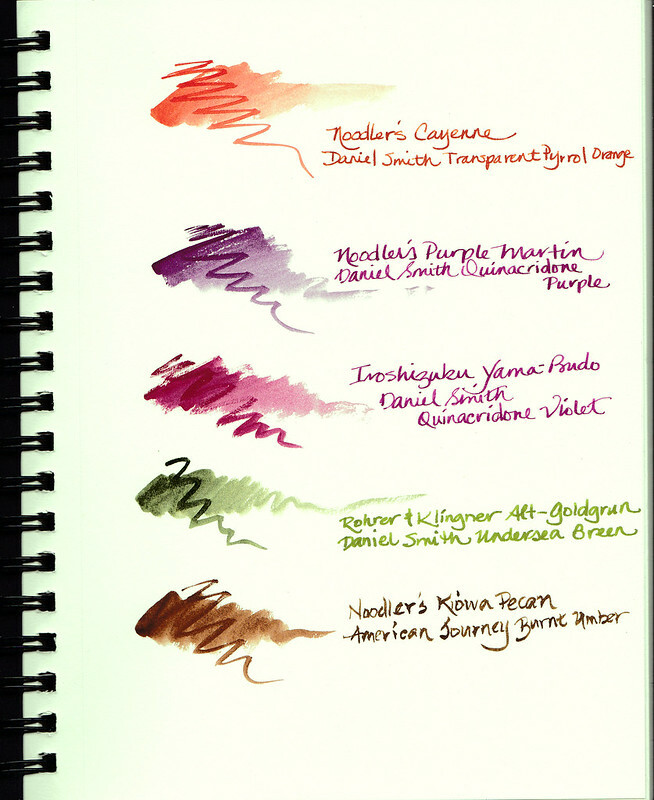 November pens and inks comprise a colorful palette for paper tests and a few letters. 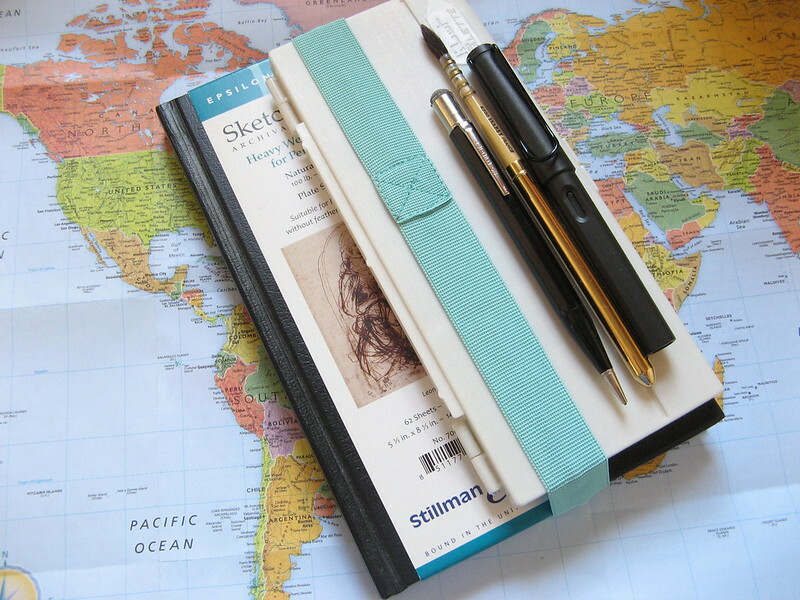 Midori Traveler’s Notebook takes it all in stride. 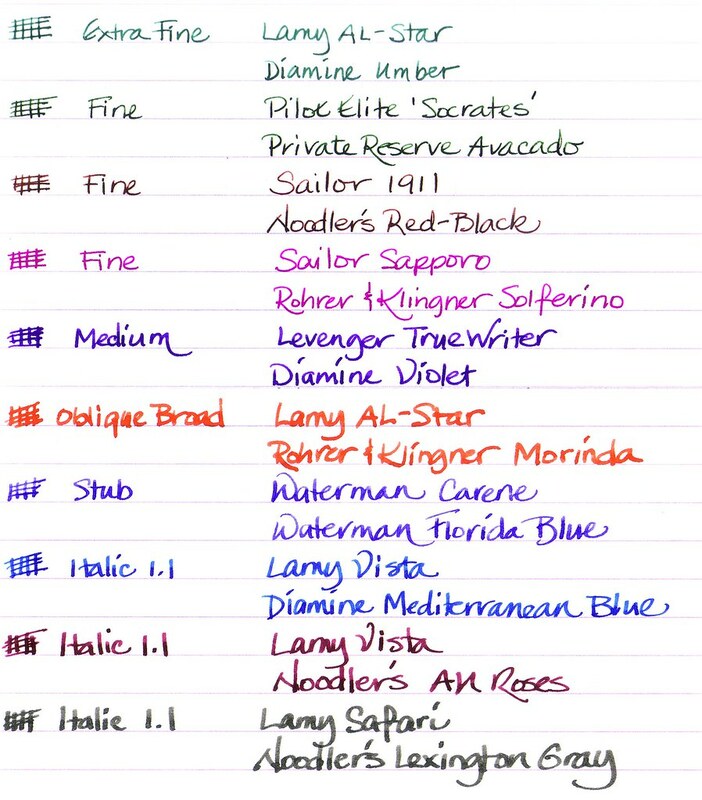 Do You Favor Any Of These Inks? Two old favorites reemerged as good mates for a variety of pens. 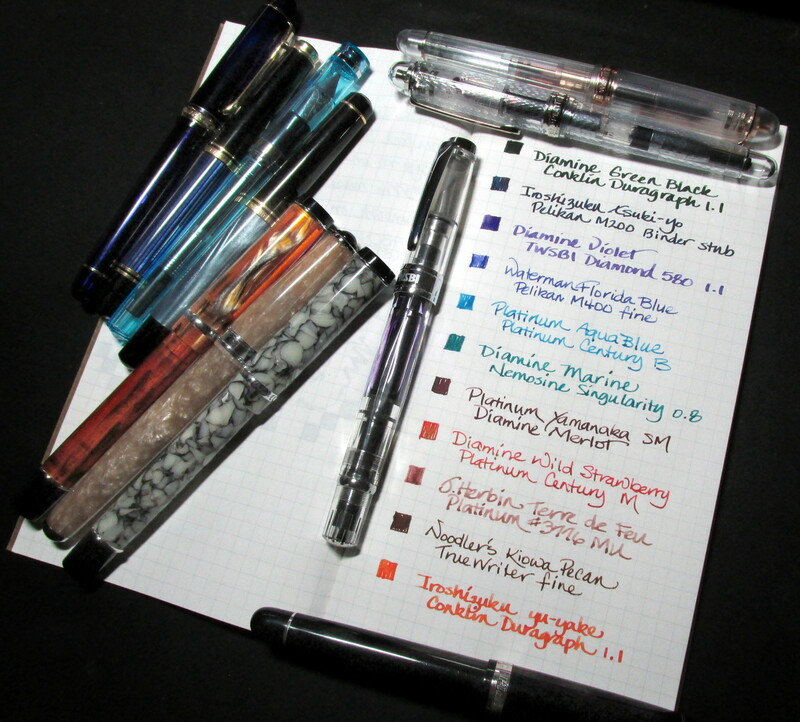 Are any of these inks in your rotation? Which inks in your collection have emerged as special this year? Due to circumstances beyond his control, Nathan has changed the packaging for Noodler’s Ink. Details in the video, but the short of it is that for the remainder of the year and perhaps longer, Noodler’s Ink will come in a plastic bottle. No changes will be made to the ink. Just the container will be different until a new source for the three ounce glass bottle can be arranged.